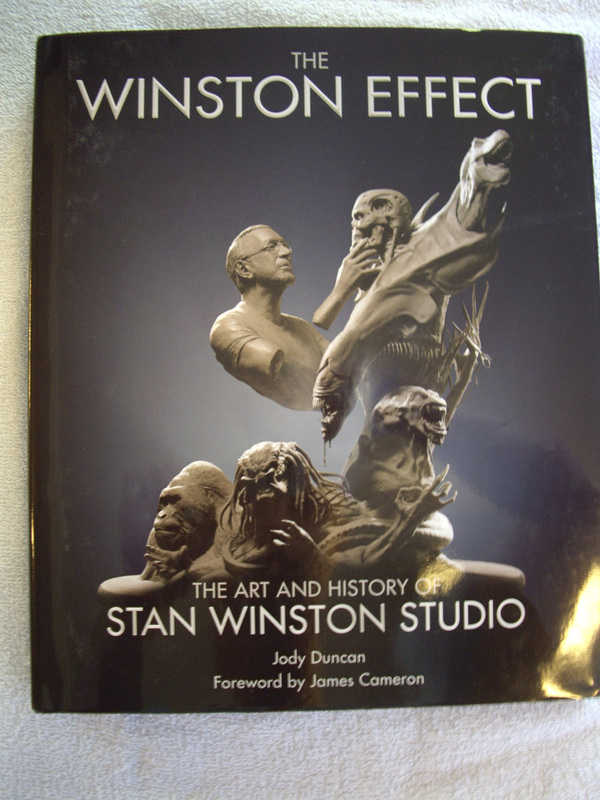 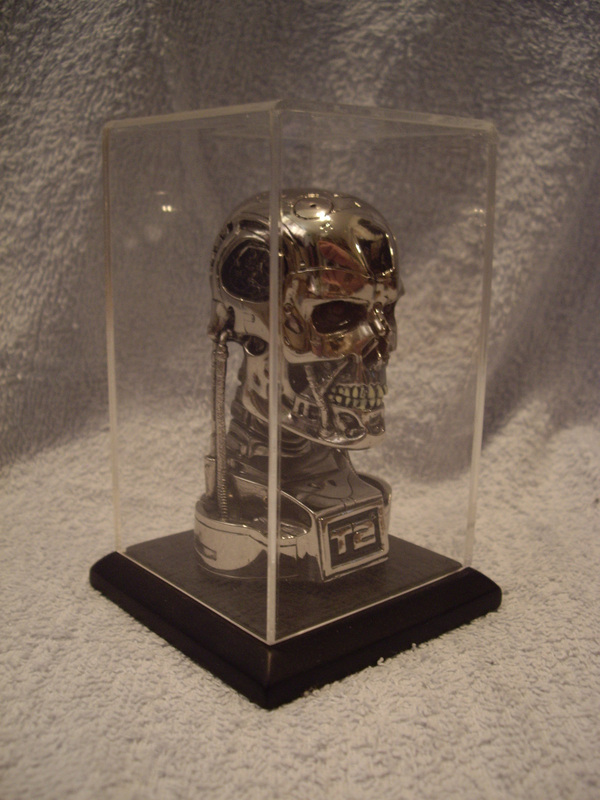 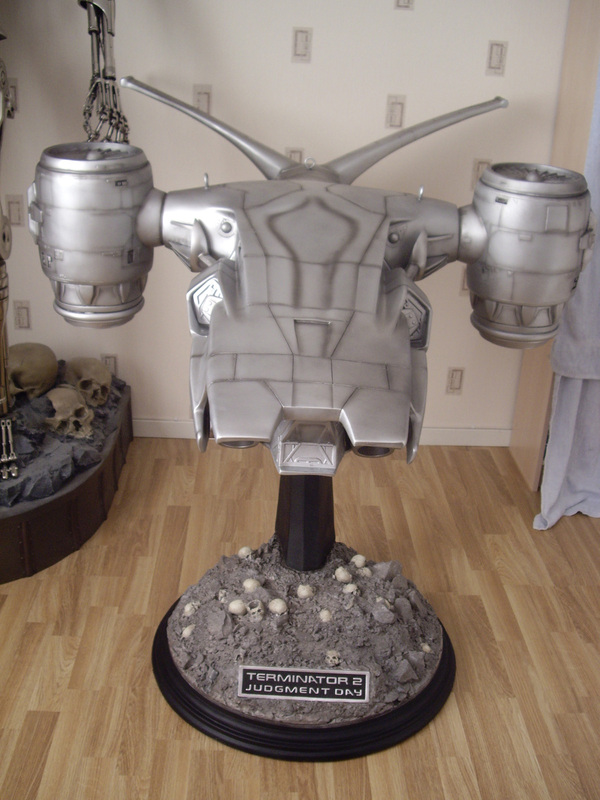 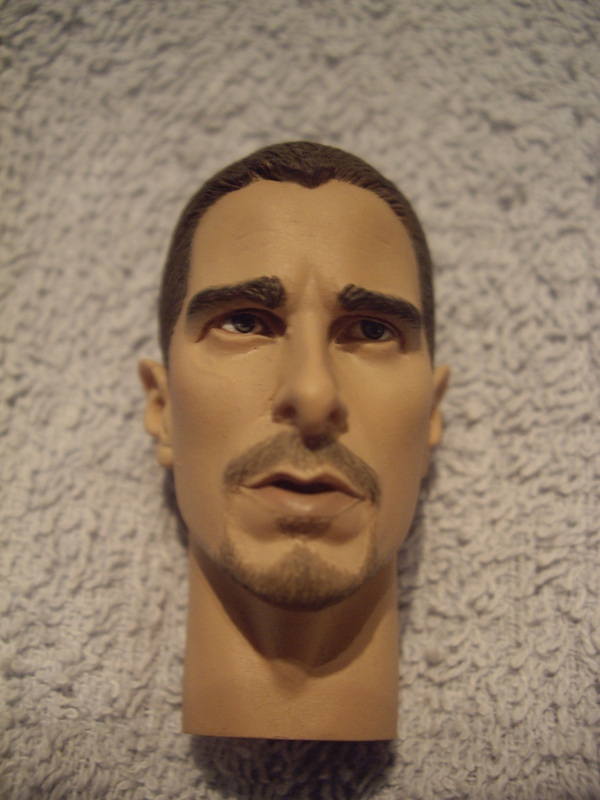 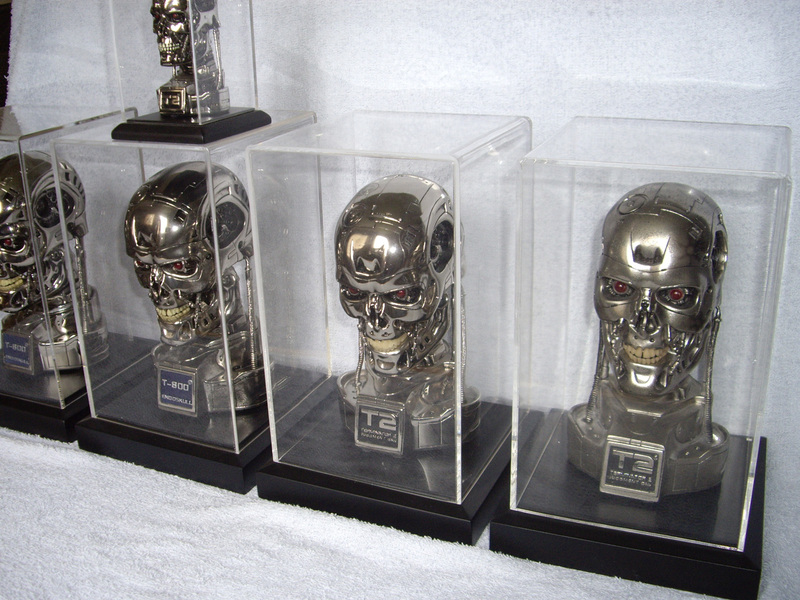 Busts: 1:1 Endoskull DVD/Blueray set, 1:2 HCG endoskulls, Salvation minibusts, 1:4 HCG endoskulls. 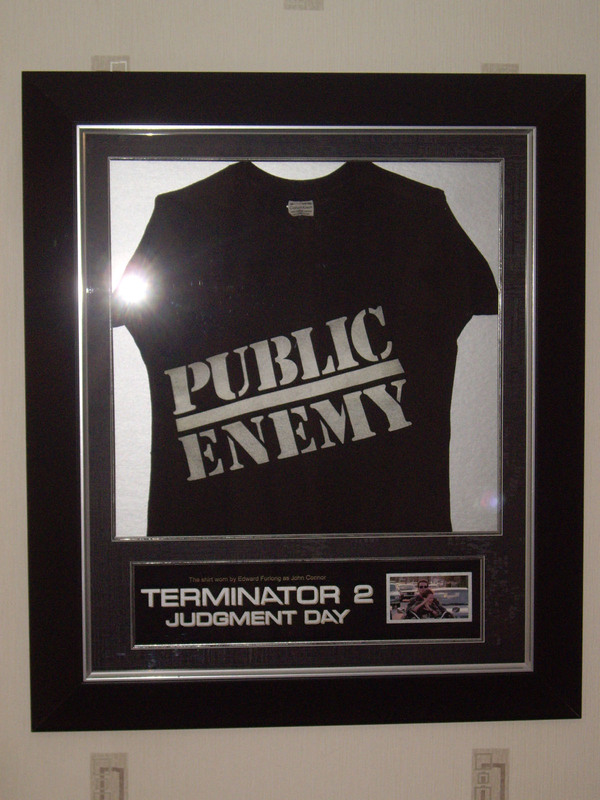 Prop: Edward Furlongs Public Enemy T-shirt, T3 prop pieces. 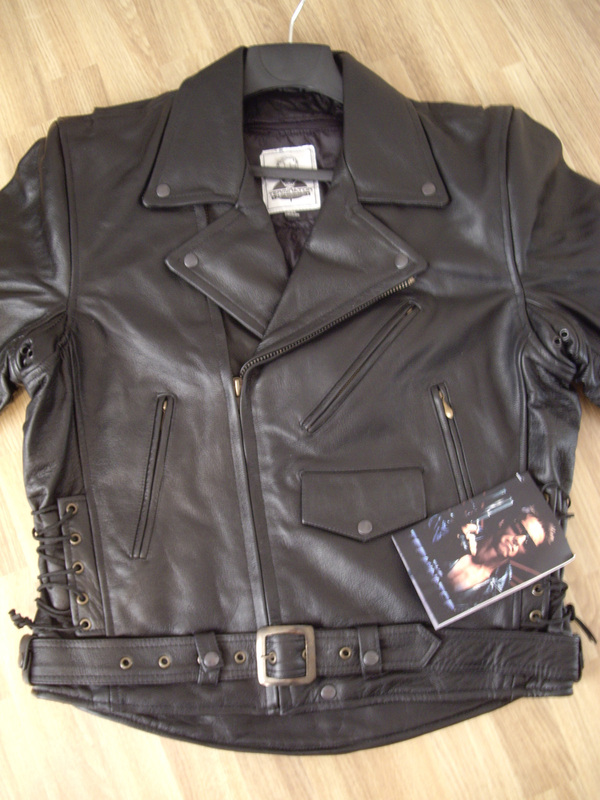 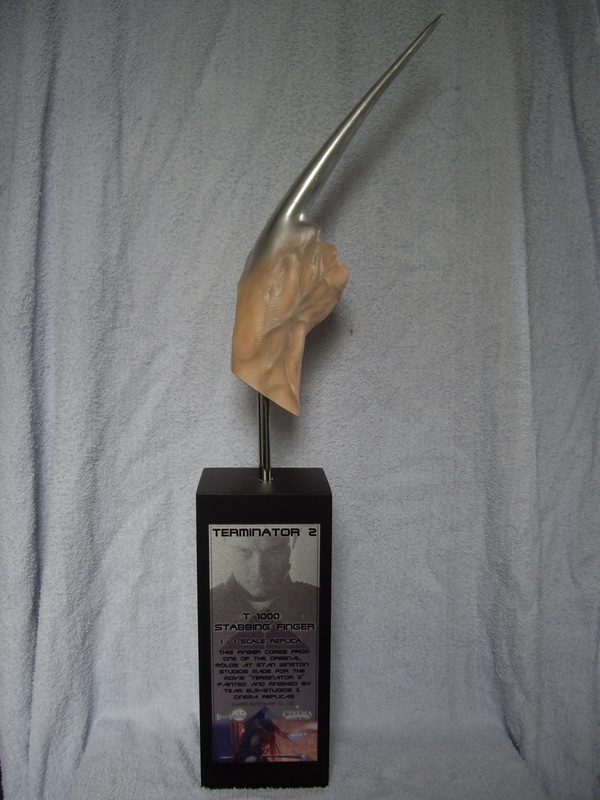 Replica: 45 airsoft gun, T-1000 Stabbing finger ELM-studios, 60inch FHK. 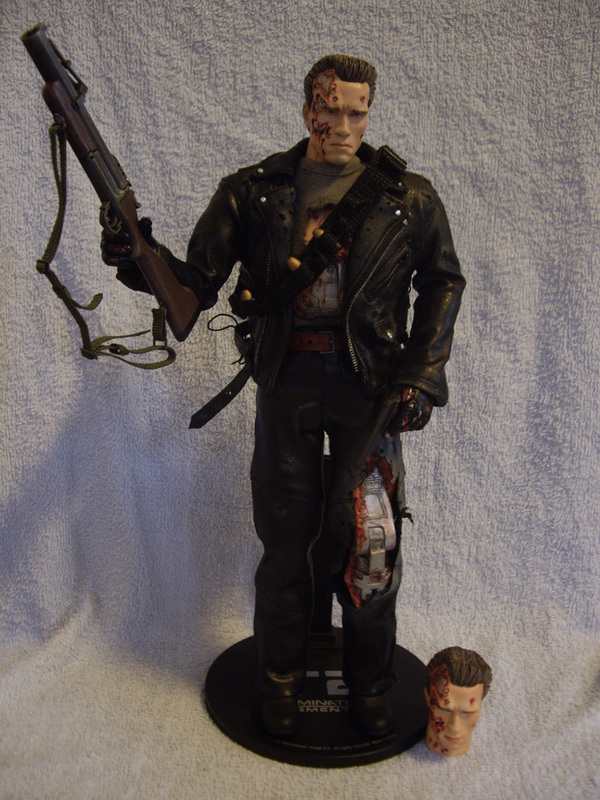 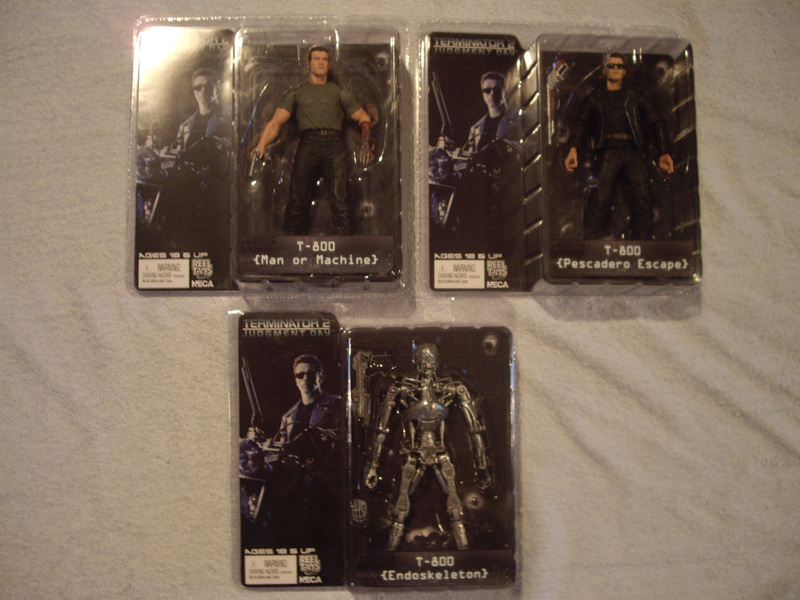 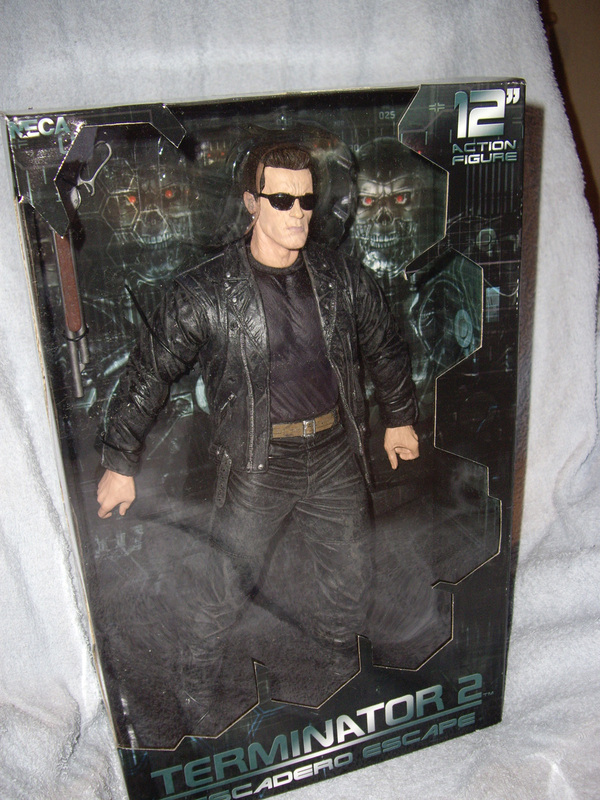 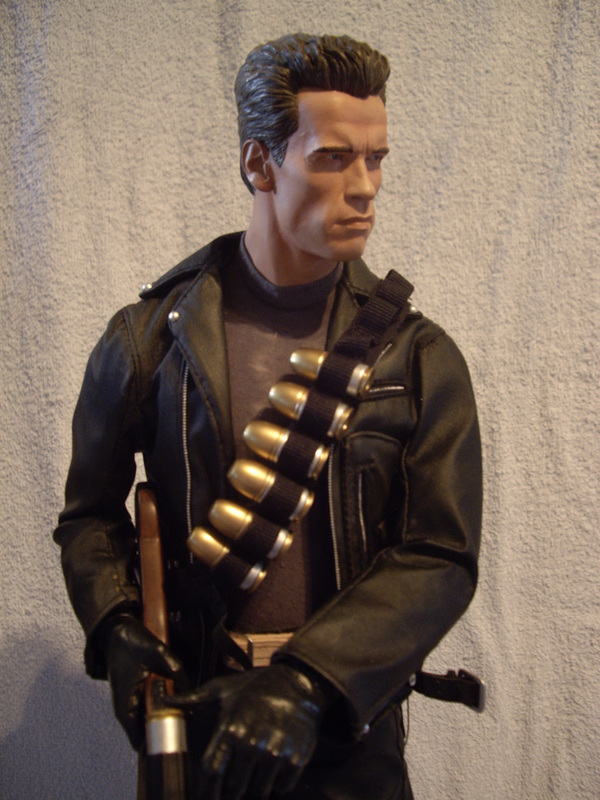 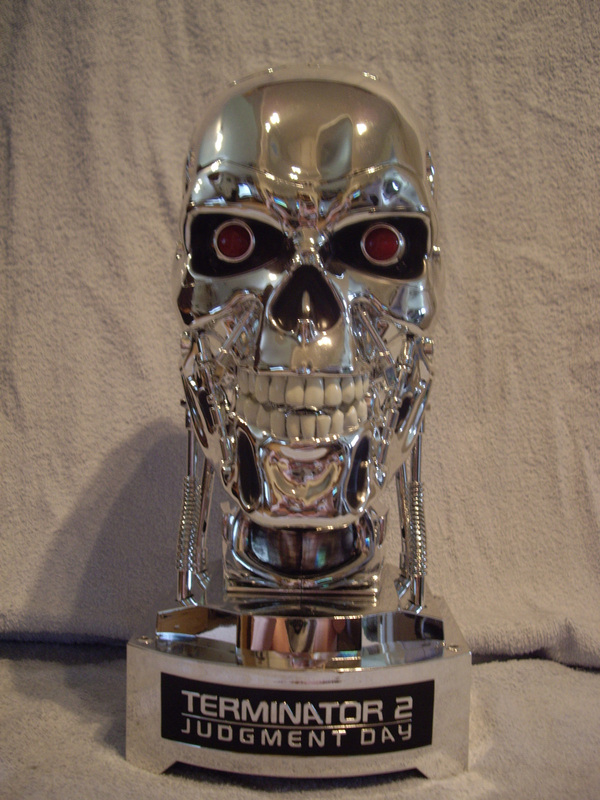 Statues and Figures: 12" T-800 - Pescadero Escape, Christian Bale 12inch custom head, Terminator 2 7" figure set 1, T800 Exclusive Edition, T800 Exclusive Edition, T800 BD Figure. 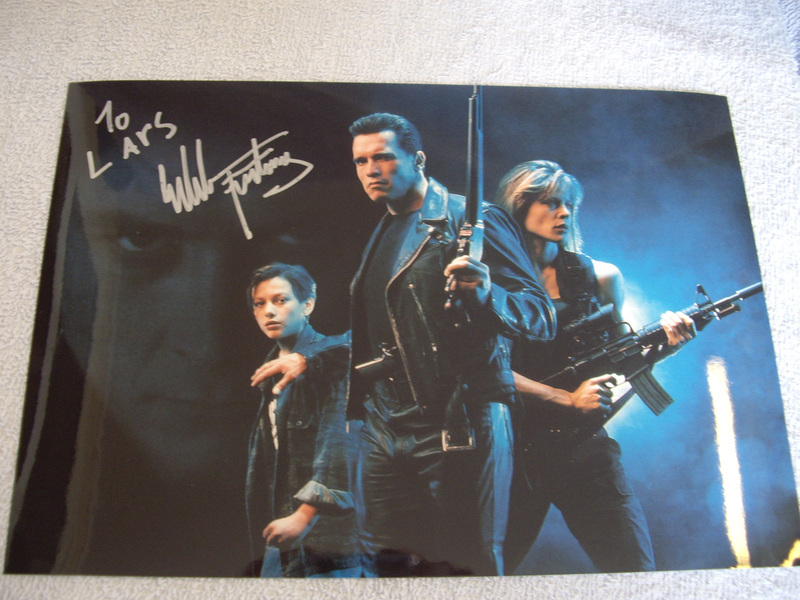 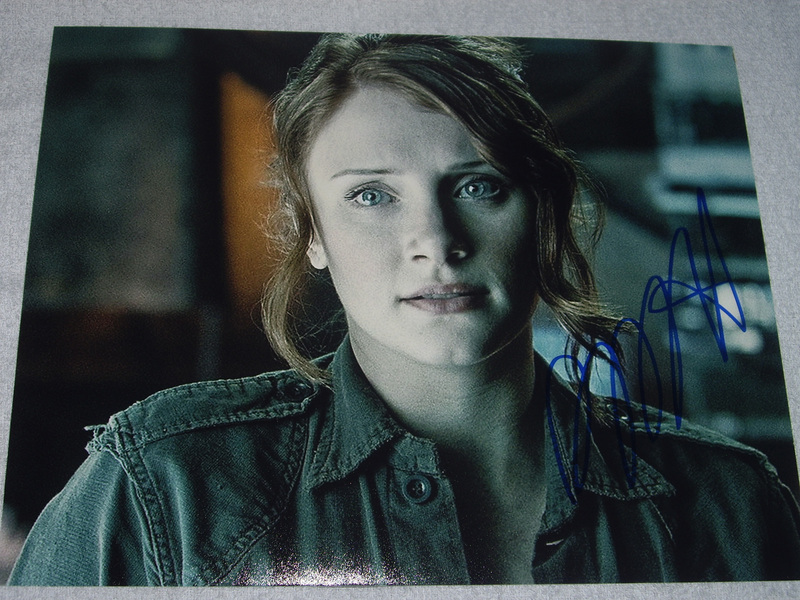 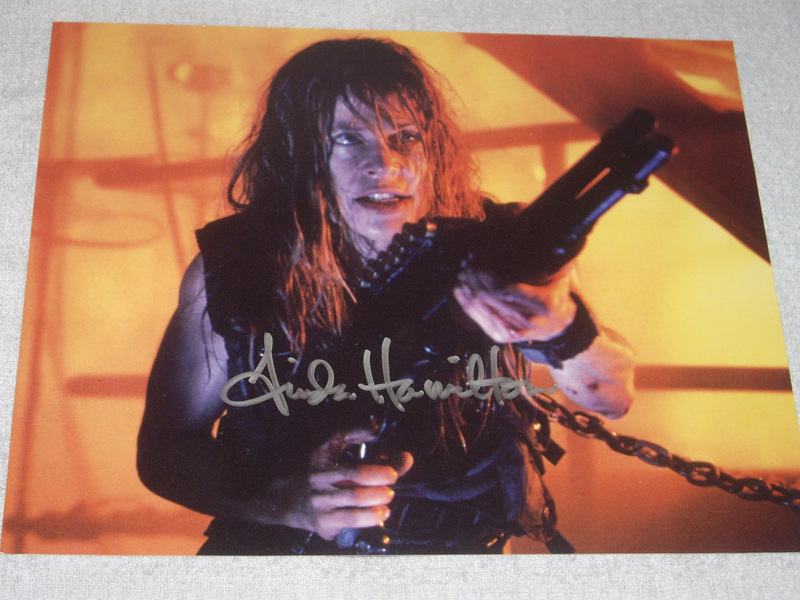 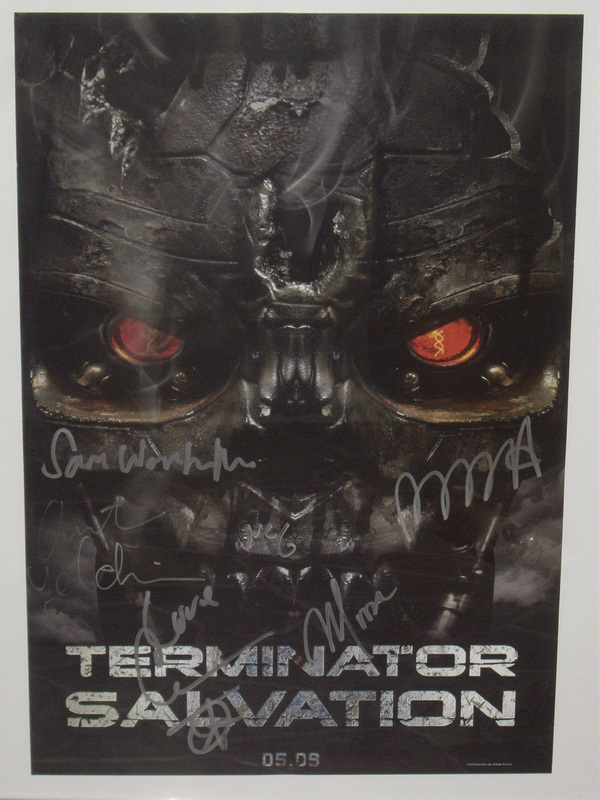 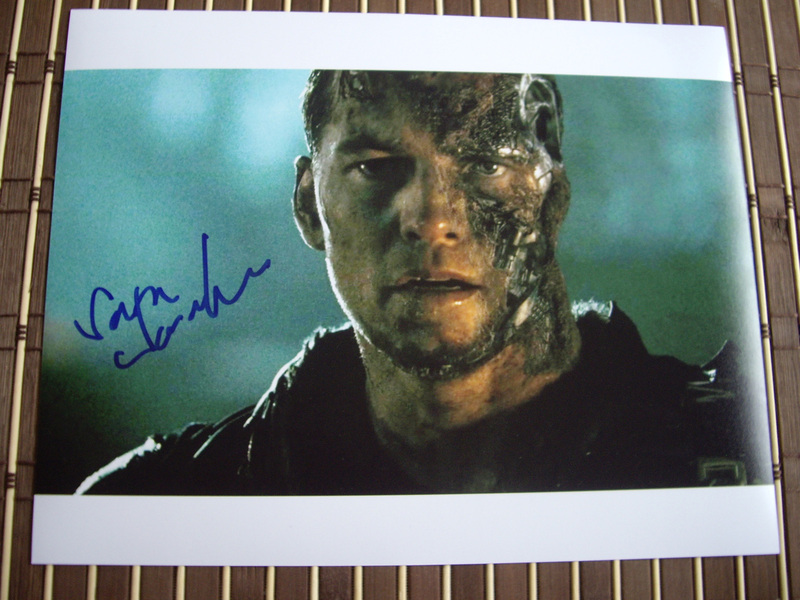 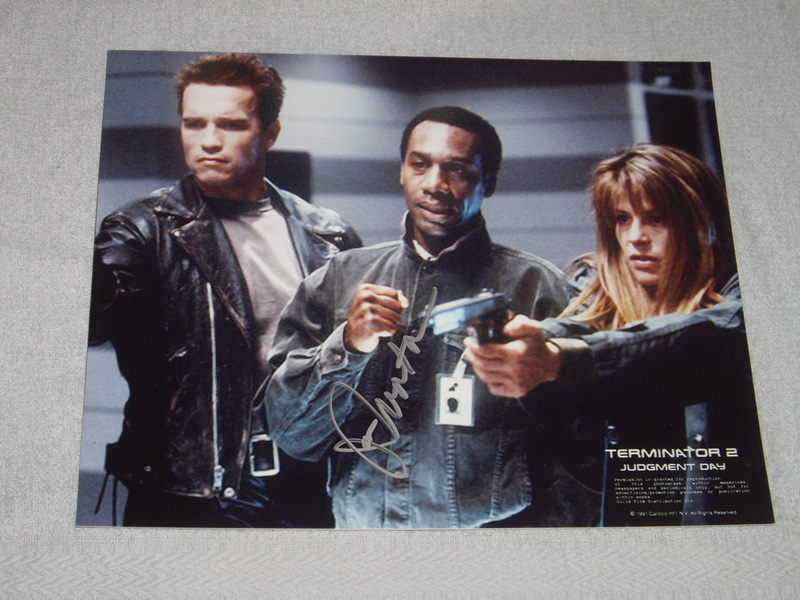 Other: Edward Furlong Autograph, Bryce Dallas Howard Autograph, Linda Hamilton Autograph, Joe Morton Autograph, Sarah Connor Chronicles Autographs, Terminator Salvation Autographs, Terminator Salvation Promo Armband, Terminator Salvation Autograph Cards, Terminator Salvation Wardrobe Cards, Sarah Connor Chronicles Promo Stuff, Winston Effect, Sam Worthington Autograph, The Terminator Leather Jacket. 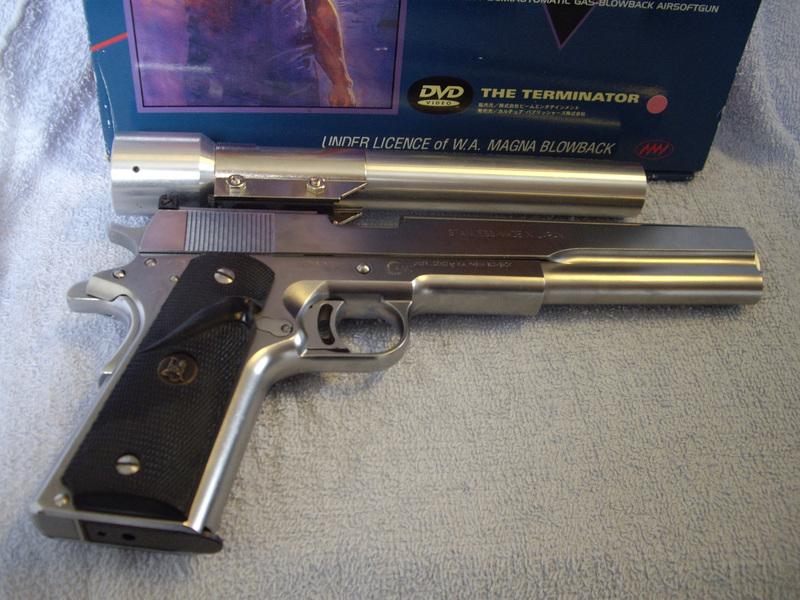 Compare: 8 new items on page 2, including the 60"- vs 20" FHK.